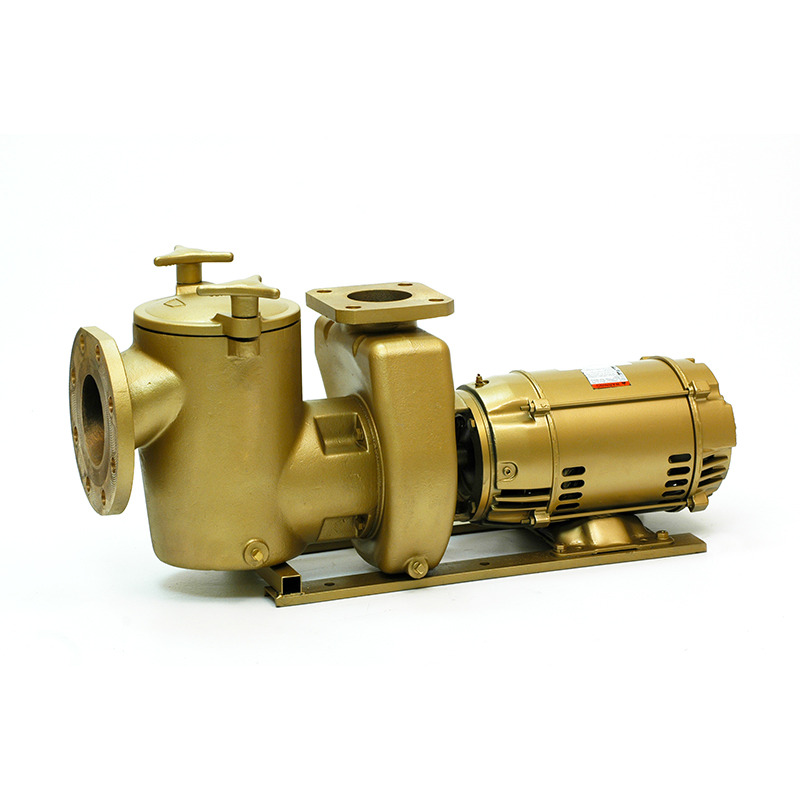 Hayward® Super Pump® medium-head pumps set the industry standard for excellence and value. 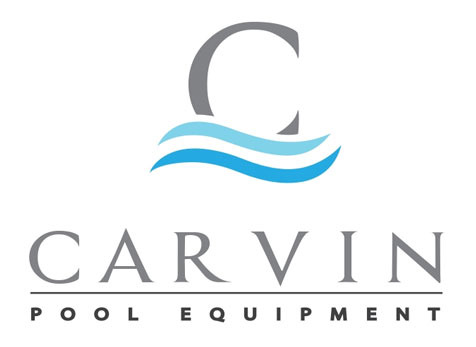 Their heavyduty, high-performance motor and airflow ventilation provide quieter, cooler, more efficient operation for virtually any pool or spa, while their exclusive service ease design offers quick 4-bolt access to all internal components. 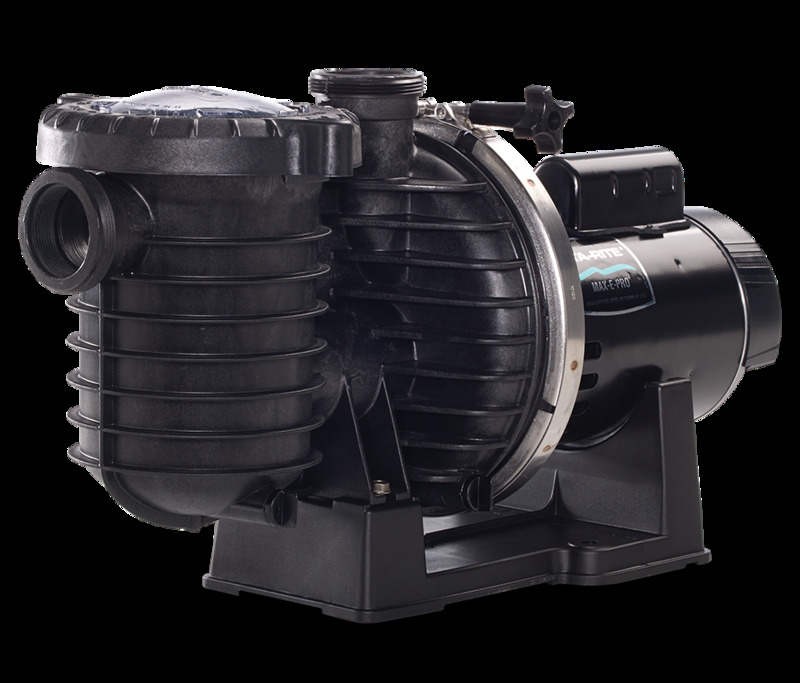 With these and other advanced features, it’s easy to see why Superpump is the best-selling medium-head pool pump in the world. TriStar pumps are designed for maximum hydraulic efficiency and superior flow. 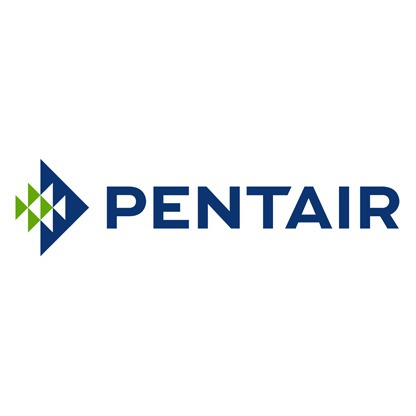 Available in single and dual speeds as well as full- and max-rated models, they outperform larger, more expensive pumps in any residential pool application. TRISTAR® » High-Performance Pumps HIGHER FLOW, HIGHER SAVINGS Advanced fluid dynamic design creates higher flow rates, saving more energy by using less horsepower. MAXIMUM VERSATILITY 2" x 2.5" union connections make installation and servicing easy. 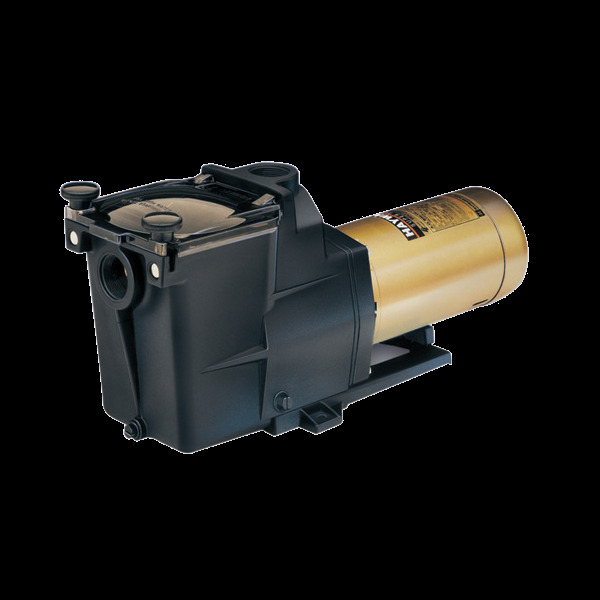 TriStar pumps are also self-priming, with suction lift up to 10' above water level. RELIABLE BY DESIGN Heavy-duty, high-performance motor with dynamic airflow runs cooler and lasts longer. EASY TO MAINTAIN Clear strainer cover lets you see when the extra-large basket needs cleaning. Tri-Lock cam and ramp strainer cover seals quickly with less than a quarter turn. Patented air-cooled heat sink allows pump to run dry without damage to shaft seal..Exclusive dual Ring-Lok design gives "tool free" access to strainer basket and pump internals.208 cu.in (3411 cm2) heavy-duty strainer basket with exclusive priming tube for superior priming capabilities.Exclusive flap prevents debris in the pump strainer, skimmer basket and filter from flowing back into the pool. The flap also prevents residual hot water in the heater from flowing into filter and causing damage to grids, valves, gaskets, etc.Internal ribs in large strainer basket assure flow, even when filled with leaves and debris.One-piece case eliminates bolts and gaskets and provides for quiet operation.Flexible connections : 2" (51mm) FNPT or 2" (51mm) unions (included).Floating eye seal between closed impeller and diffuser maximizes efficiency.Maximum water temperature 104 F (40 C)Energy saver motors (1 1/2 HP and 3 HP) are standard on single speed units.